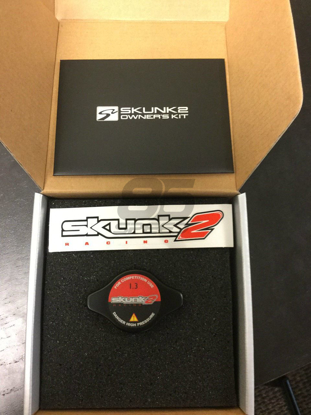 Skunk2’s Cold-Air Intake is manufactured from molded polymer plastic for superior intake air insulation when compared to aluminum as well as for a smooth, continuous taper. When compared to aluminum, the thicker polymer material results in a superior thermal barrier and lower intake air temperatures drastically reducing heat soak in comparison to other intakes. For optimal power, the BRZ/FRS Cold Air Intake draws in the coldest and highest pressure air available. This is achieved by placing the Ram Air Box’s inlet duct in front of the radiator where the most clean and cold air is found. The Ram Air Box is manufactured from crosslinked polymer to provide superior thermal rejection and structural strength as the air filter’s housing. 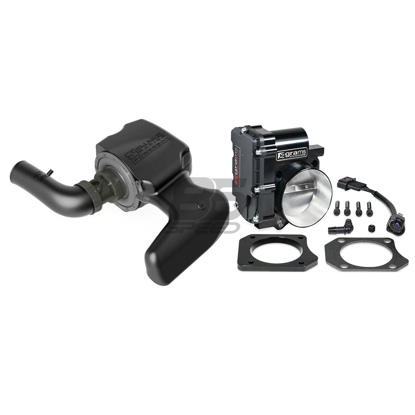 Skunk2 Cold Air Intake systems for the BRZ/FRS include a Skunk2 Composite Velocity Stack which is a $50 added value. The Composite Velocity Stack utilizes race proven technology and is engineered to optimize air flow while maximizing velocity. The glass fiber nylon structure imparts high impact strength with low thermal conductivity to significantly reduce heat soak and air intake temperatures. The design also incorporates dimples on the entry surface to extend the boundary layer into the mouth. The dimples increase the effective cross sectional flow area causing higher total mass air flow compared to other velocity stacks. The Throttle Body Velocity Tube is manufactured from crosslinked polymer for thermal isolation which again reduces heat and heat soak. It also features a smooth, continuous flow velocity taper from 96 mm internal diameter to 70m mm internal diameter which allows high air flow ultimately producing one of the best flowing and filtered Cold Air Intakes for the BRZ/FRS. 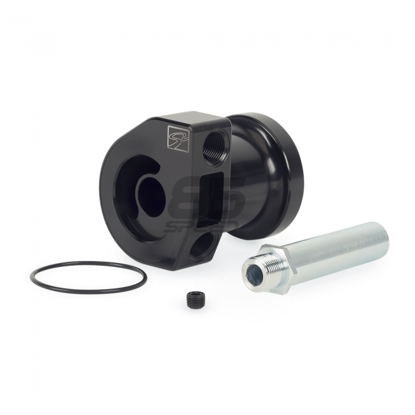 It connects to the factory throttle body, no cutting or fabrication needed as it is a direct bolt on application. 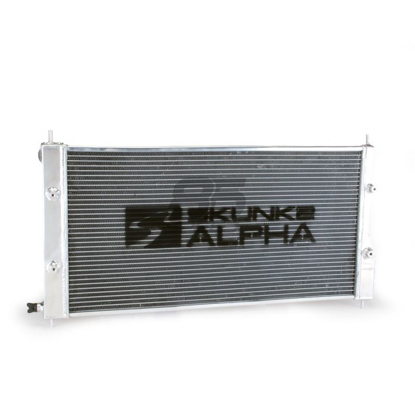 The Skunk2 BRZ/FRS Cold Air Intake uses a massive 6.8” diameter double cone filter element which will allow for larger dust holding capacities. The cone filter is also washable which will avoid future expenses on a replacement filter. The supplied MAF Sensor Coupler is compatible with the factory MAF sensor for an easy bolt on application. This is the highest flowing BRZ/FRS intake on the market. My first performance mod done to the car. My car CAN finally breathe. I cant dyno anything cuz i live in the middle of nowhere but you can definitely notice the difference from stock. Has a nice droning sound at low rpms when you press on gas. Exhaust sounds much deeper. Ive had no experience installing any mods other than headlights and tailights. Installation was straightforward with instructions. Overall, very satisfied. Originally had a Mishimoto performance CAI, and swapped to the Skunk2 Powerbox after deciding I didn't want to have to take my bumper on and off to do clean the air filter. The construction is solid. And fits very nicely in the engine bay. I'm on the stock tune, so I'm using the restrictor for now. Coming from the Mishimoto, this thing hardly makes an induction noise. 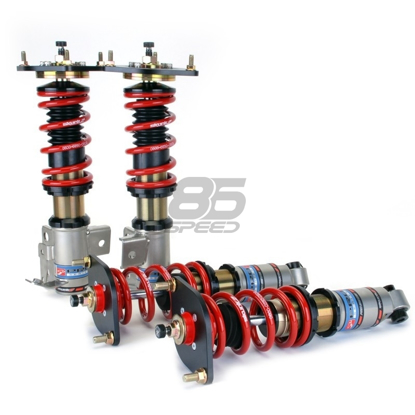 I was used to the Mishimoto screaming in the cabin when you stepped on it. In comparison, this doesn't make a sound. However, after driving with it installed for a week or two now, it definitely makes deeper sound when it's floored. Overall I like it. Definitely A good choice for CAI's. Can easily feel the difference, gives out a better sound while eliminating sound tube for cabin. Didn't come with a plug for that, so order that as well. And only installation draw is taking of bumper. But it's one time. Don't need to remove bumper for filter. I'm quite happy with this item.